Nollywood super star Funke Akindele has joined her colleagues currently cashing in big time with their own reality TV shows. The actress is set to rule the charts in 2015 with a three in one entertainment show. As we speak, she is rounding up the production of her Jenifa reality TV show, Radio talk show and TV series. Entertainment critics claim Jenifa’s show is likely to be the most entertaining TV show of the year. 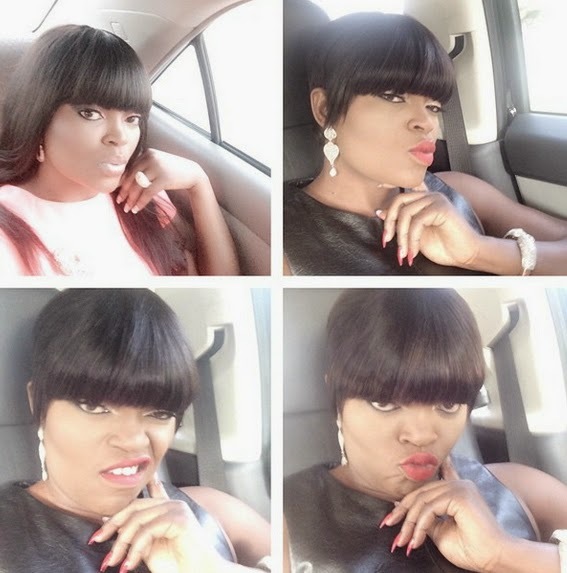 Funke Akindele is set to join the growing list of Nollywood celebrities like Omotola Jalade, Jim Iyke, Monalisa Chinda and Chika Ike who are into talk showbiz. Which station and what time? I can’t wait too see it., I always dey gbadun you… Luvly 6ta.